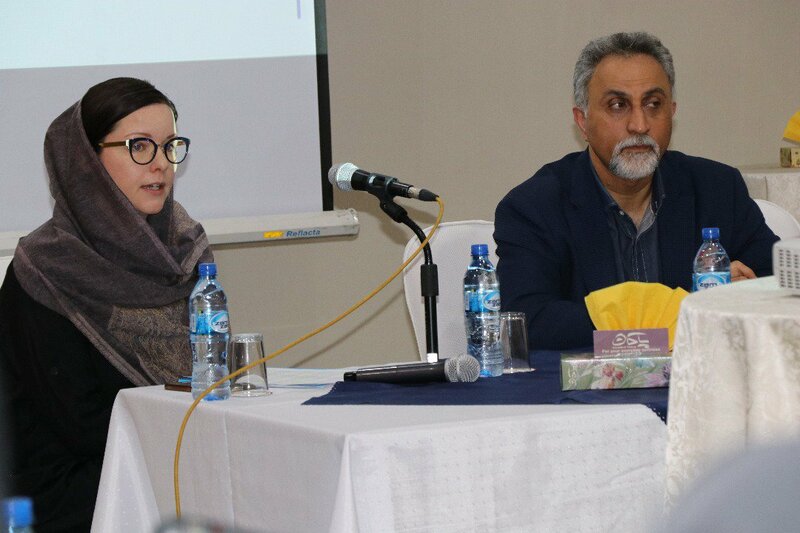 A landmark workshop for journalists and #media professionals on ethical guidelines of reporting on #children kicked off in Tehran today Monday ۷ January as part of the joint cooperation between @UNICEF #Iran and the Ministry of Culture and Islamic Guidance (MOCIG). 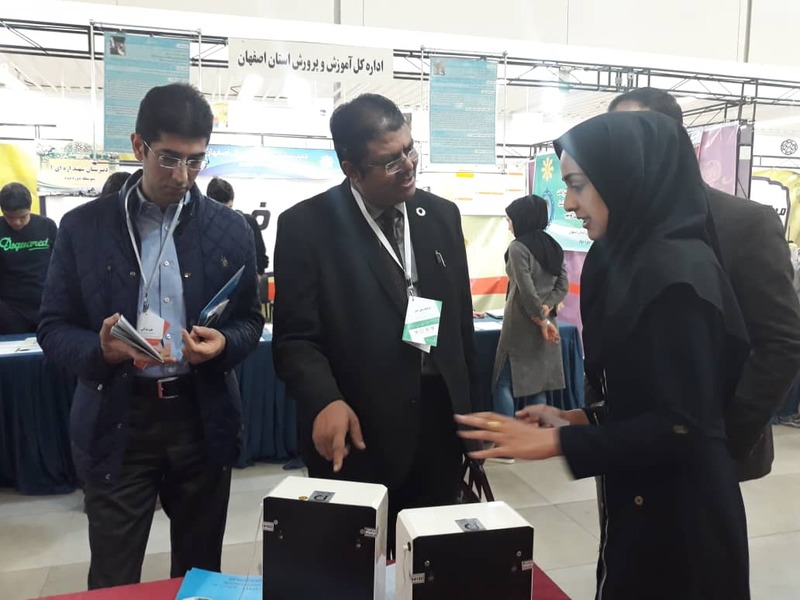 In the ۱۴th Sheikh Bahai Technopreneurship Festival in Isfahan (۲۸ Dec), @UNICEF #Iran Deputy Rep., Zulfikur Ali Khan, referred to UNICEF Iran’s Innovation for Children Initiatives and underlined the importance of innovative ideas to solve challenges faced by children. 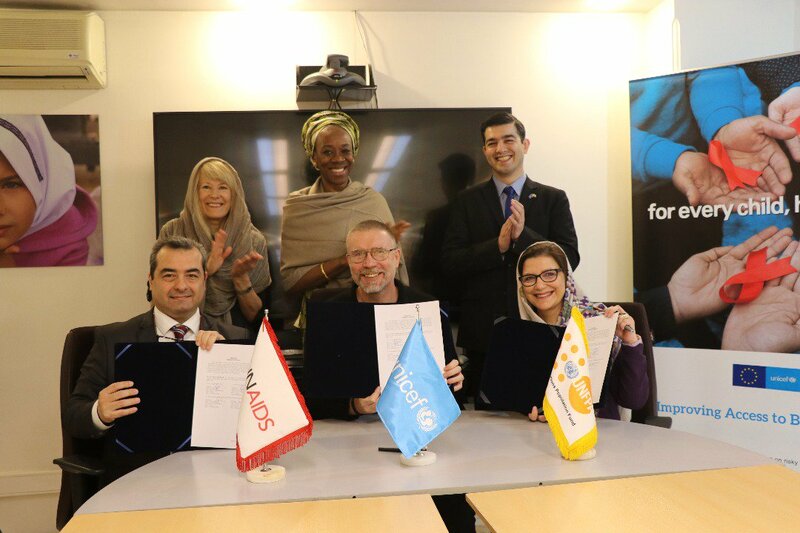 Today, three UN agencies in #Iran, @UNICEF, @UNAIDS and @UNFPA signed a Memorandum of Understanding to strengthen technical collaboration in supporting Government partners to help improve the health(including HIV prevention), life-skills, and well-being of adolescents and youth. 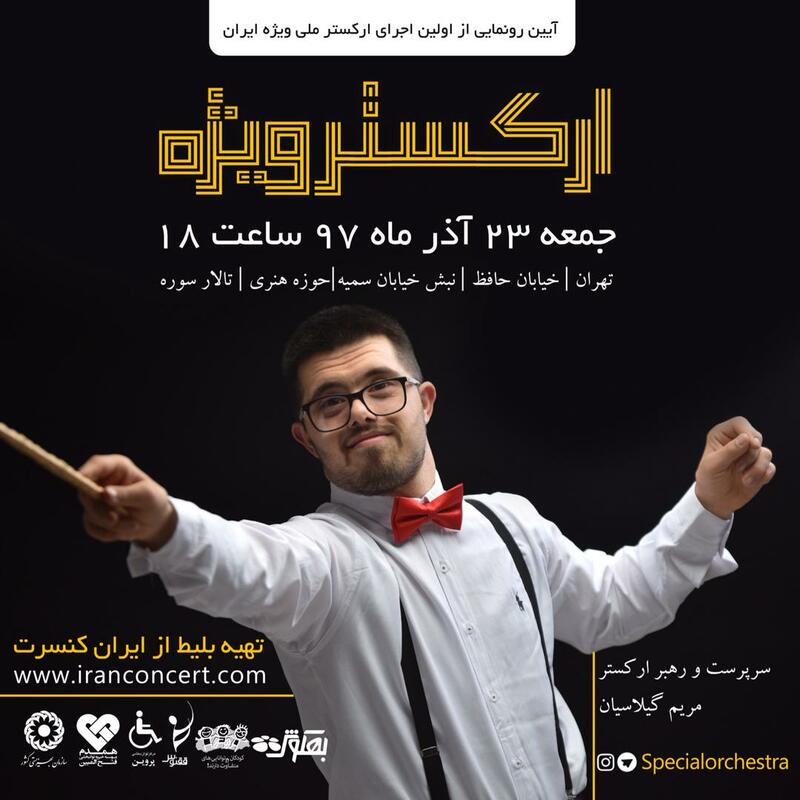 Film director, Ahmad Zayeri, received @UNICEF appreciation certificate for his film «War Citizen» from UNICEF #Iran Rep. Will Parks. 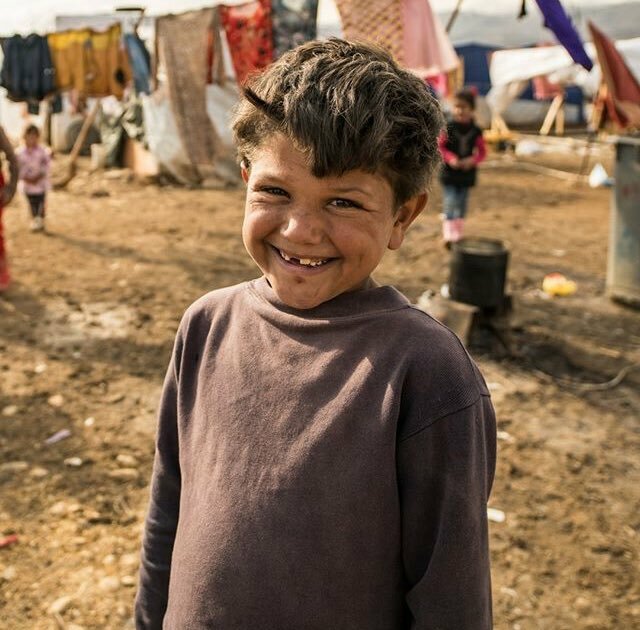 «War Citizen» documents the touching story of children affected physically and emotionally by the war in #Syria. 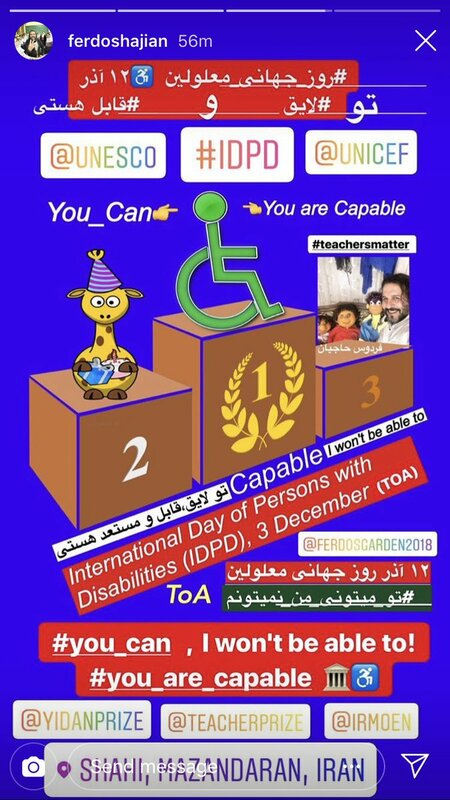 The participants, will go through a ۳ day training conducted by int. 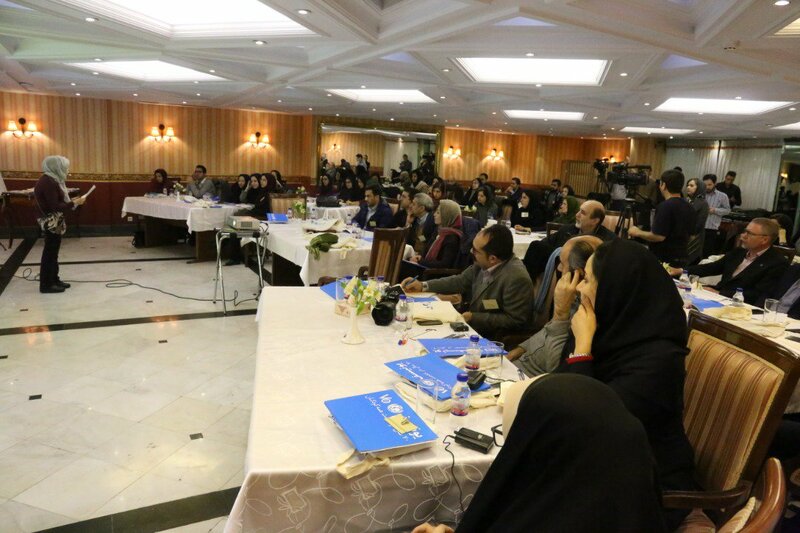 and national trainers on ethical principles of representing children in media. 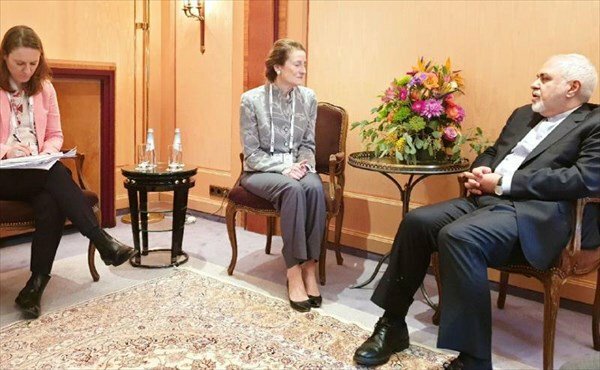 The workshop was opened by remarks from the MOCIG Dep. Min. 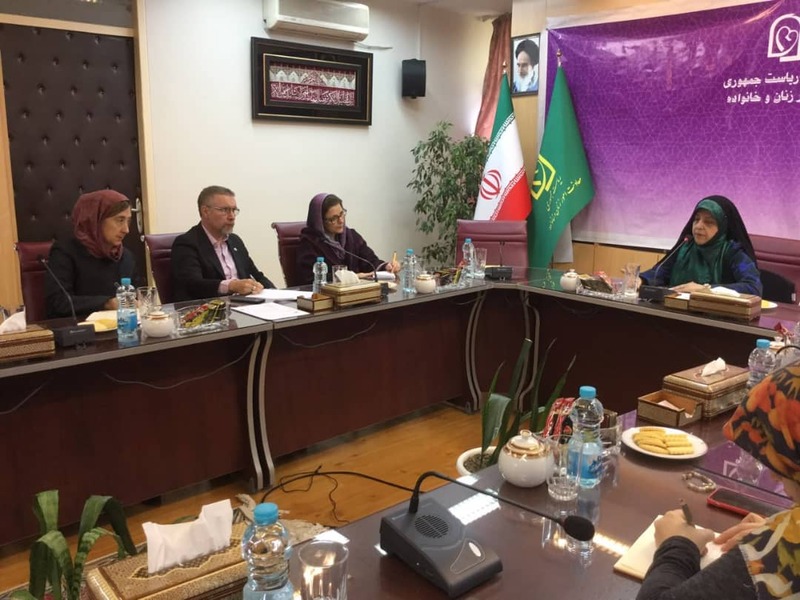 for Press Affairs, Dr Soltanifar, and @UNICEF Iran Rep, Dr Parks. 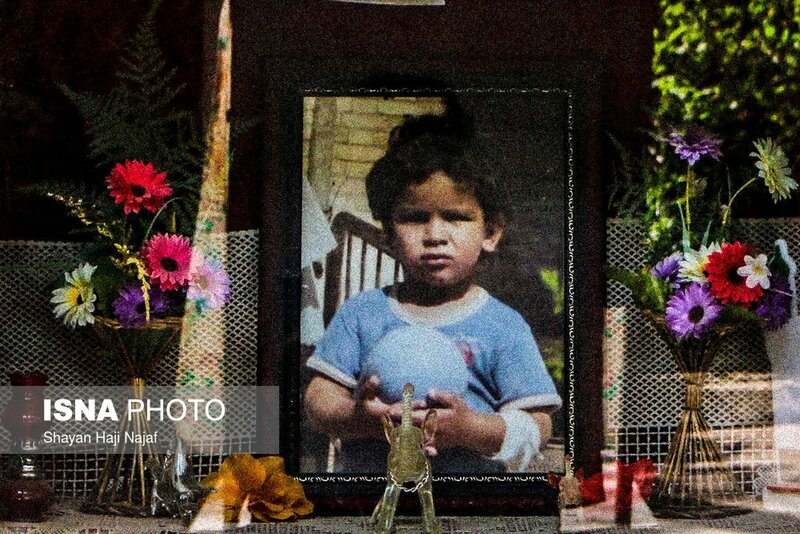 SHAYAN HAJINAJAF, Iranian photographer won the honorable mention of @UNICEF #Germany Photo of the Year Award for his series called« THEIR ONLY MONUMENTS ARE THOSE IN GRAVEYARDS» which depicts children killed by Iraqi bomber attacks in Khuzestan province over the #Iran-#Iraq war. 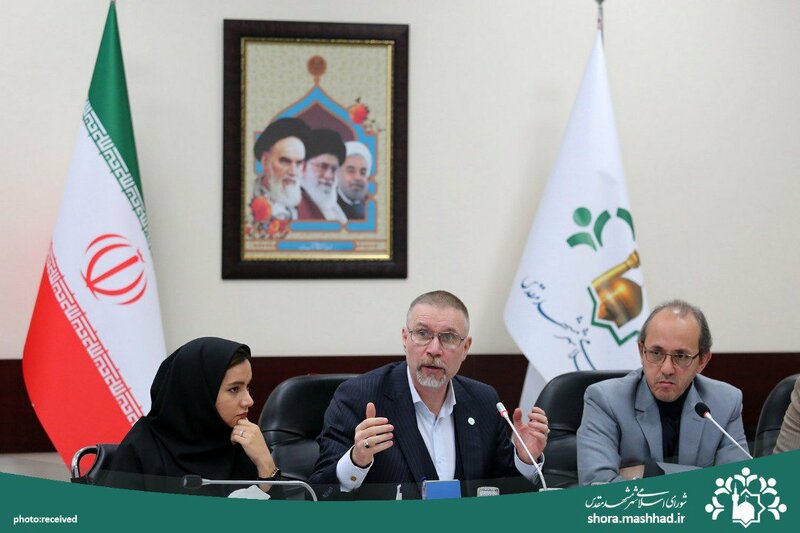 Will Parks @UNICEF Rep. in #Iran emphasized the importance of Food Security in reducing undernutrition, as well as preventing overweight and obesity in children at the ۳rd Int. 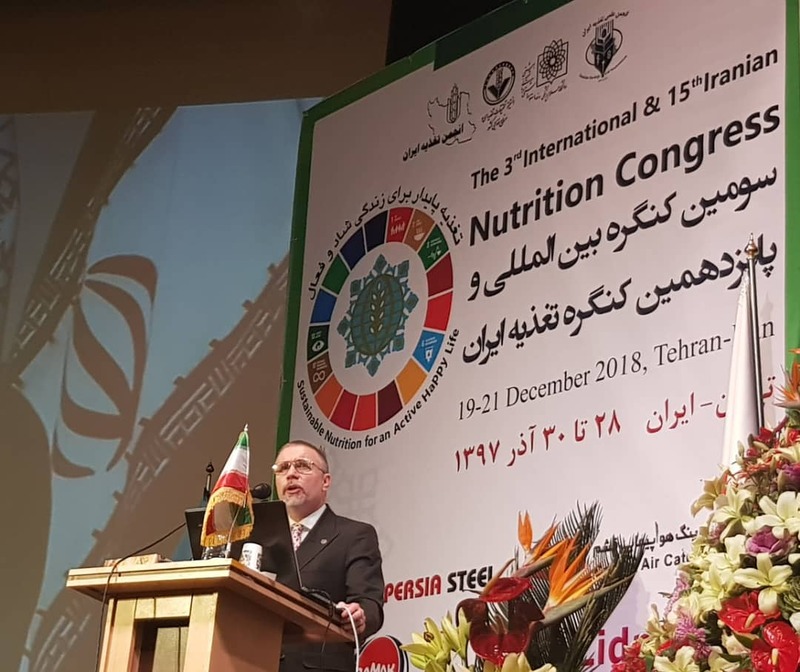 and ۱۵th National Nutrition Congress in Tehran (۱۹ Dec.) at Shahid Beheshti University. 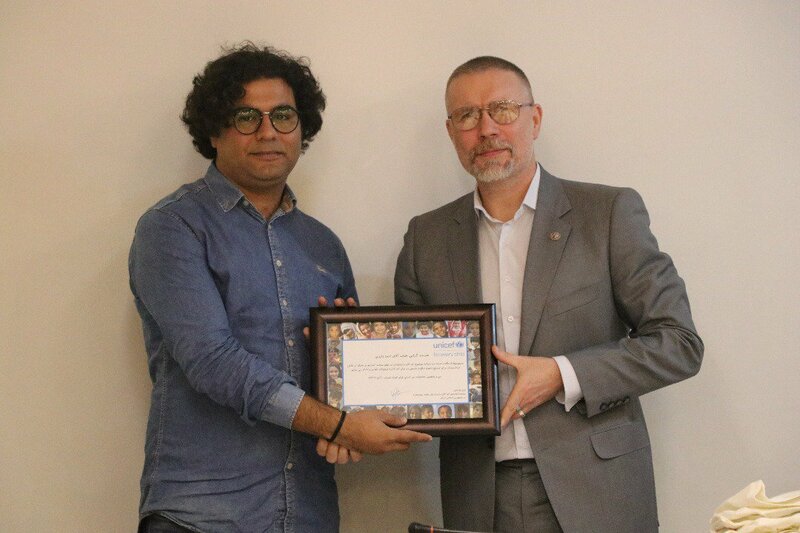 Today, @UNICEF #Iran Representative Dr Will Parks, expressing solidarity with the «I will test too» campaign, had an #HIV test as part of a movement by @UN staff in Iran to know their status by getting tested. 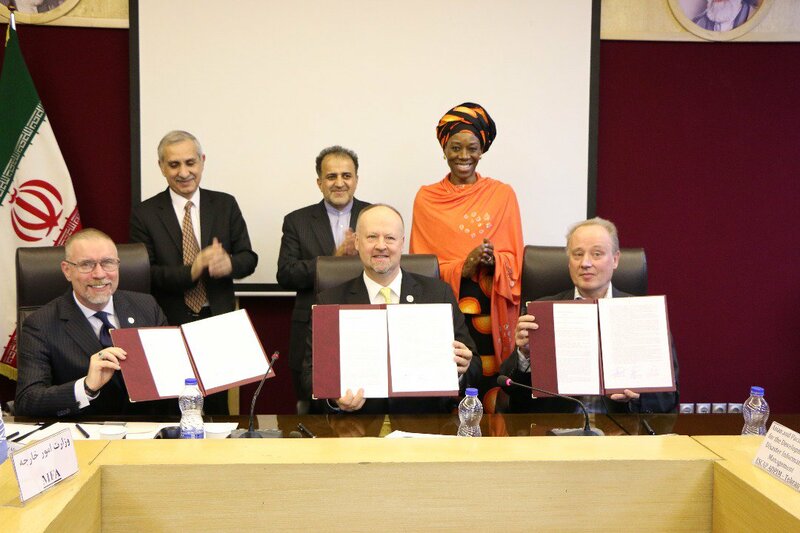 Three @UN agencies in Iran , @UNICEF, @UNODC, and the @WHO signed an Interoffice Memorandum (۳rd December), to strengthen their technical collaboration in jointly supporting the Government of Iran to help protect children, youth, and their families from the harms of drugs"